Tenants should familiarise themselves with the rules and laws pertaining to rentals so that they do not end up in a situation where they are being treated unfairly or exploited. PROPERTY NEWS - The relationship between a landlord and a tenant can often be challenging. From time to time, issues arise that cannot be overcome amicably and the need for an independent party becomes clear. Enter Rental Housing Tribunals (RHTs). RHTs are a product of the Rental Housing Act and have been established with a view to resolving disputes between landlords and tenants. The services rendered are free and can be used by tenants, landlords and property agents. The tribunals have the power to determine issues relating to, amongst others, non-payment of rentals, failure to refund deposits, overcrowding, unacceptable living conditions, harassment and intimidation, lack of maintenance, determination of fair rentals, unlawful seizure of tenants' belongings, discrimination, exploitative rentals, illegal lock-out or illegal disconnections. Complaints have to be lodged in person or by mail at relevant RHT offices. Find the locations of RHT offices online or phone 0860 106 166 / 011 355 4000 / 012 483 5020. It is important to note that while a complaint is being handled, the landlord may not evict a tenant, a tenant must continue to pay all rent payable and the landlord must remedy any and all necessary maintenance. If one of the parties is dissatisfied with the outcome, he/she can have the matter reviewed by a High Court. From the time a complaint is lodged, it should take no more than three months for a complaint to be resolved by an RHT. While the lease of a property involves a myriad of issues, one of the key points to consider is the rental agreement. It is imperative that a rental agreement is drawn up and signed by both parties. Both landlords and tenants should also conduct a joint inspection of a property prior to occupation and before it is vacated. Any and all defects should be noted and a date agreed upon when they will be fixed. In addition to these aspects, landlords would do well to engage the services of a rental agent. These agencies are well versed in dealing with the complexities of rental arrangements and can carry out credit, background, financial and reference checks. Through utilising such services, potential defaulters and undesirable would-be tenants can be skirted straight off the bat. Many agencies also offer rental property inspections and, should a tenant default, will usually take action far quicker than landlords. Rental agencies also have access to a database of reputable potential tenants. 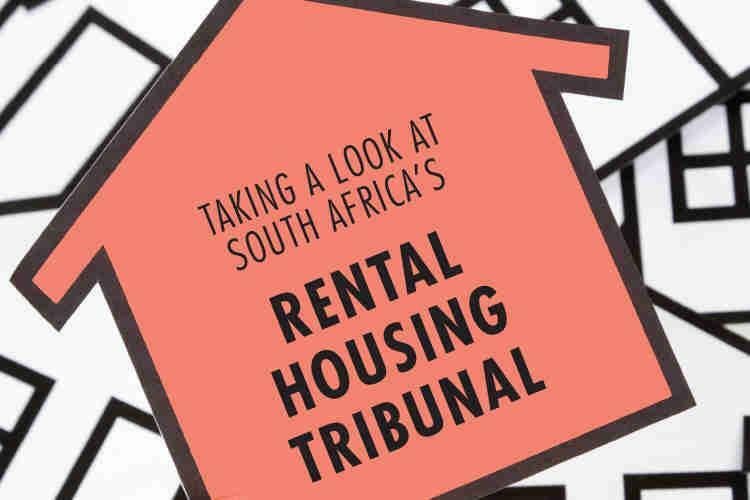 In a similar vein, tenants should familiarise themselves with the rules and laws pertaining to rentals so that they do not end up in a situation where they are being treated unfairly or exploited.